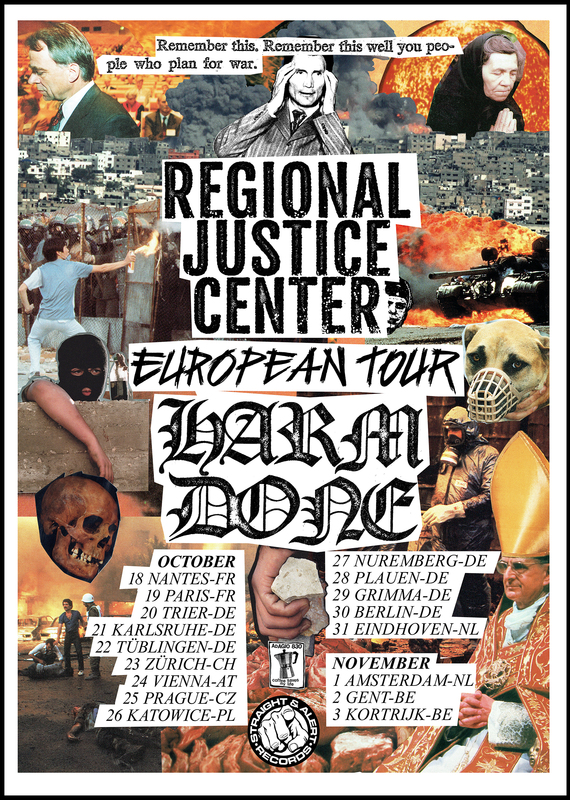 Alexis, singer of Harm Done and previously label boss of Straight & Alert Records, got in touch asking about a tour poster for the Regional Justice Center/Harm Done European tour, taking place in October and November of last year. 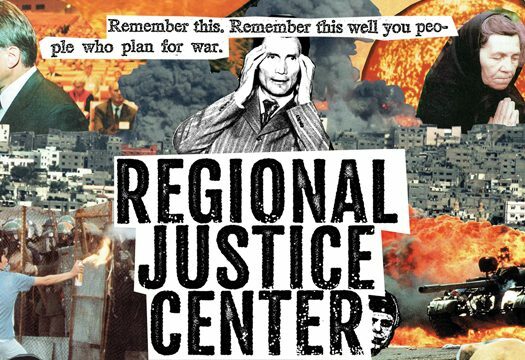 I decided to take some inspiration from one of my all time favorite collages, the front cover of Brutal Truth’s iconic ”Extreme Conditions Demand Extreme Responses.” Theft? 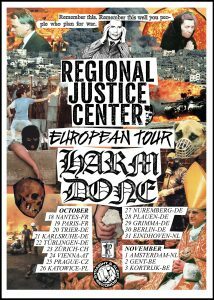 Well… I’d rather say that I was paying homage. Thanks for letting me do this one, Alexis!